When looking for the appearance of natural stone with an antique-feel, the brushed travertine stone tiles are the perfect choice. With its softness and leather-like appearance, this tile will provide a rich and unique old-world feel to any home. White thin-set or mortar is required. This is the case for all travertine, tumbled stones, “antiqued stones” and light color limestone. 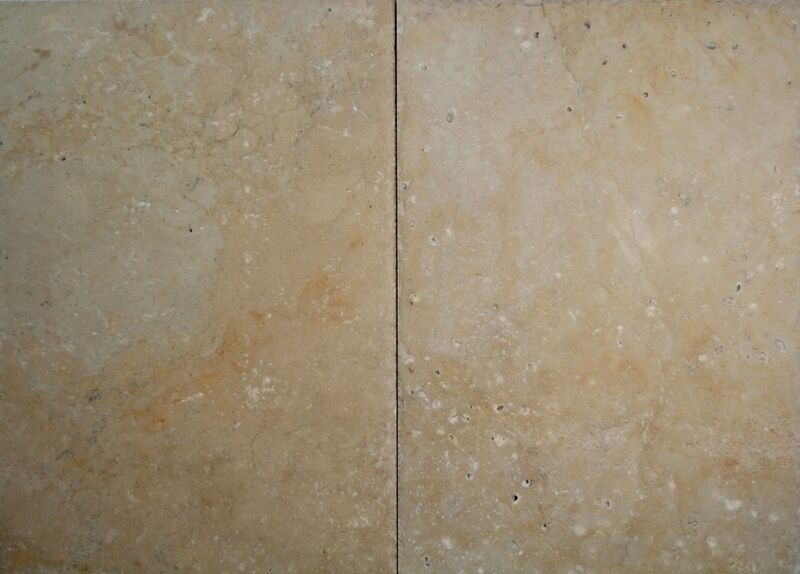 Travertine Tile - Polished - Silver Premium Vein Cut / 12"x24"x1/2"